Featuring Alozade, Eddie Hill, Lady Ice and Kemikal. FDM (Flex Dance Music) pioneer Epic B has returned to Manchester label Swing Ting for a new EP, Mask On Riddim. 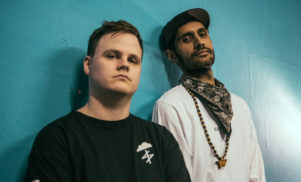 The original riddim file for ‘Mask On’ was lost when Epic B had his laptops and hard drives stolen at gunpoint last year. 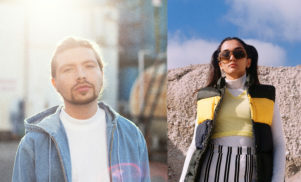 Fortunately for us, a copy of the file has been recovered, reconfigured and voiced by Brooklyn-based artist Eddie Hill, Equiknoxx affiliates Alozade and Kemikal, as well as rising Mancunian MC Lady Ice. 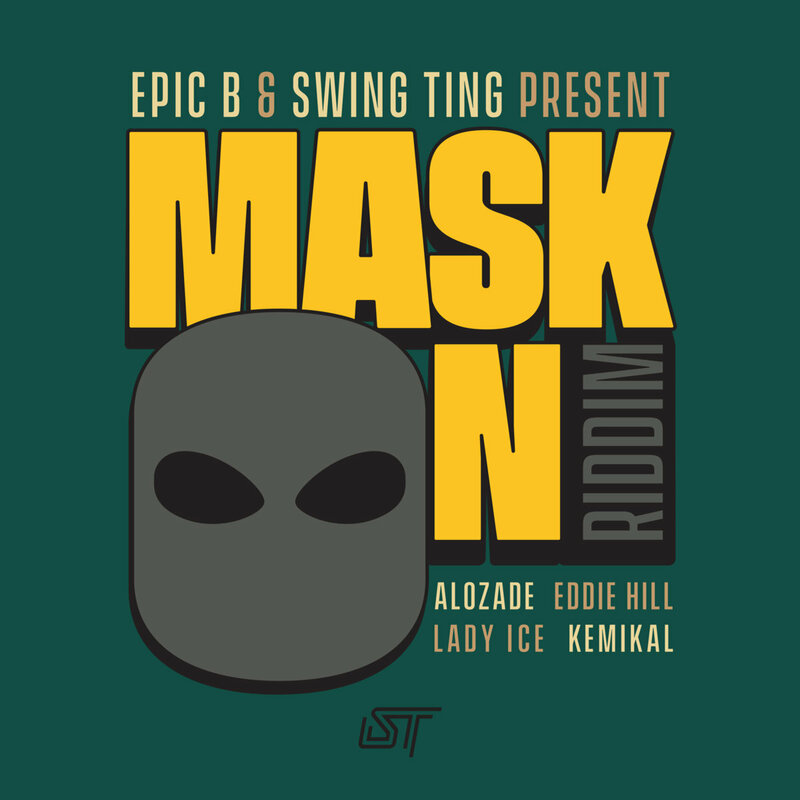 Mask On Riddim will be released via Swing Ting on March 15 and is available to pre-order now. 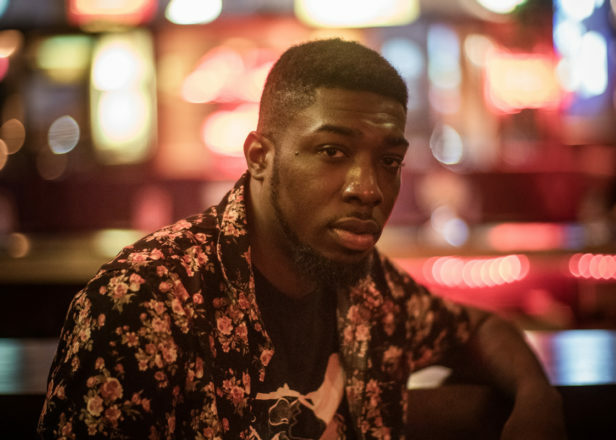 Check out the cover art and tracklist below.